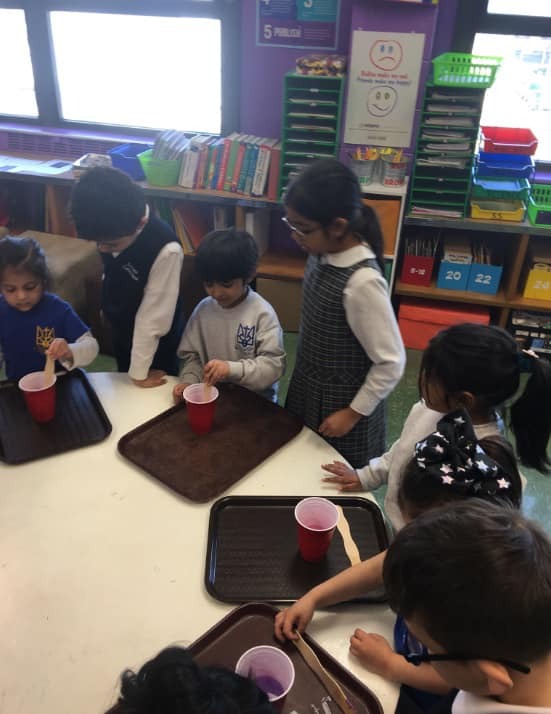 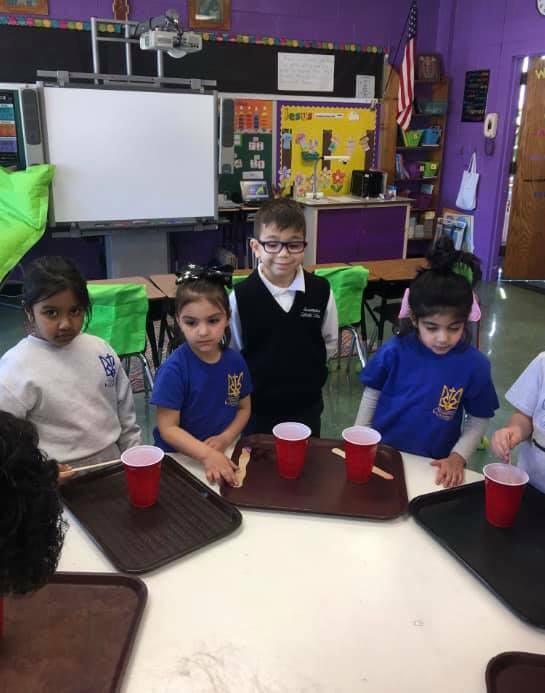 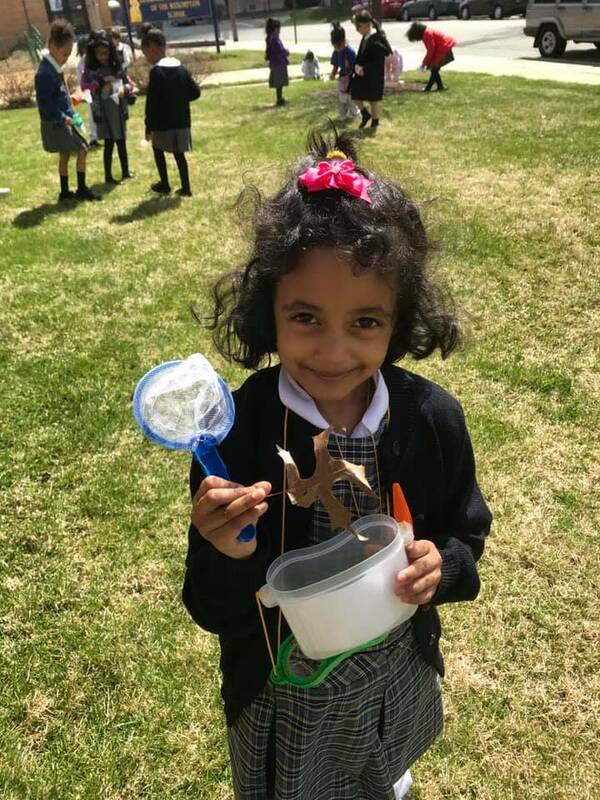 Celebrating The Week of the Young Child brings you our spectacular ACS Pre-K Scientists! 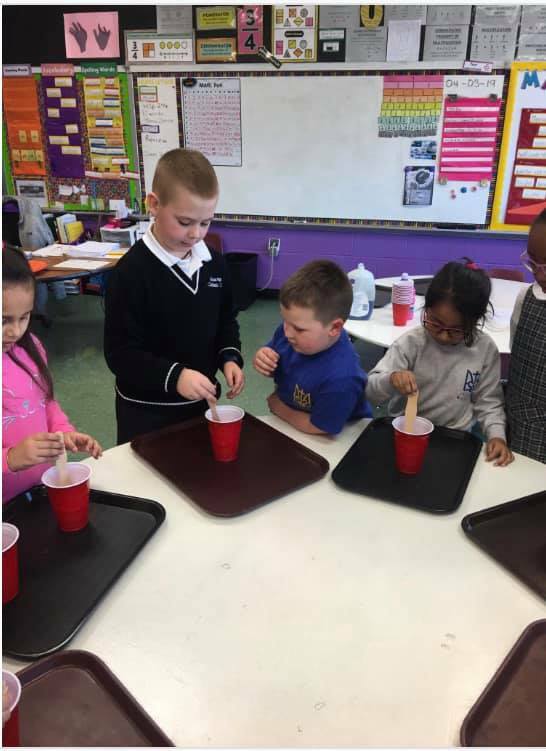 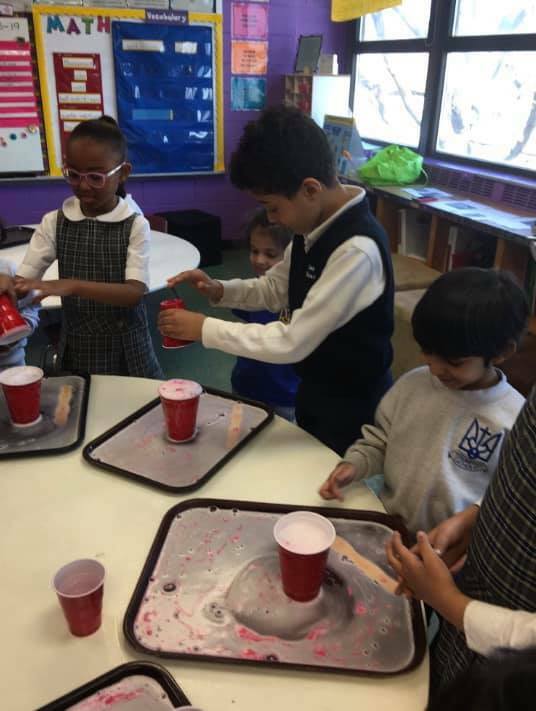 It is V week in Pre-K and our 3rd graders stepped up to help make erupting Volcanoes. 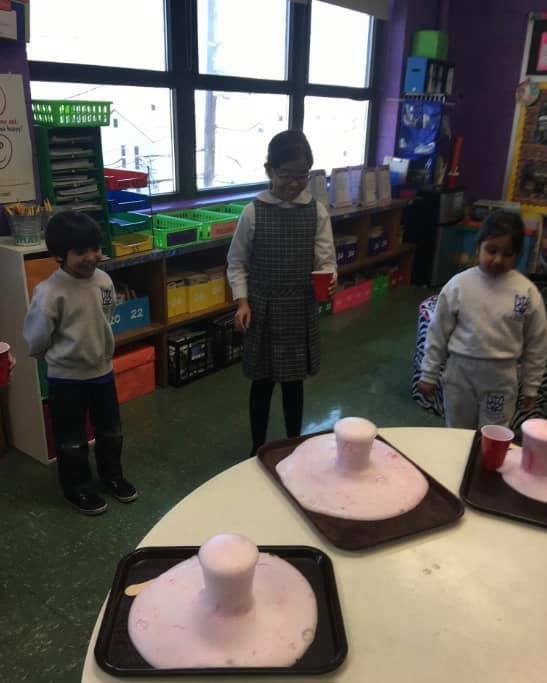 During this epic STEM lesson, we observed, explored, measured, discussed, shared and finally made the volcanoes erupt. 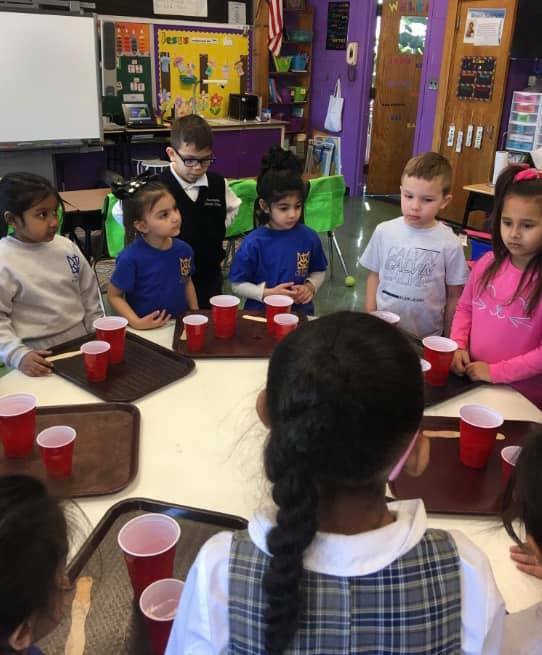 The lesson was full of excitement. 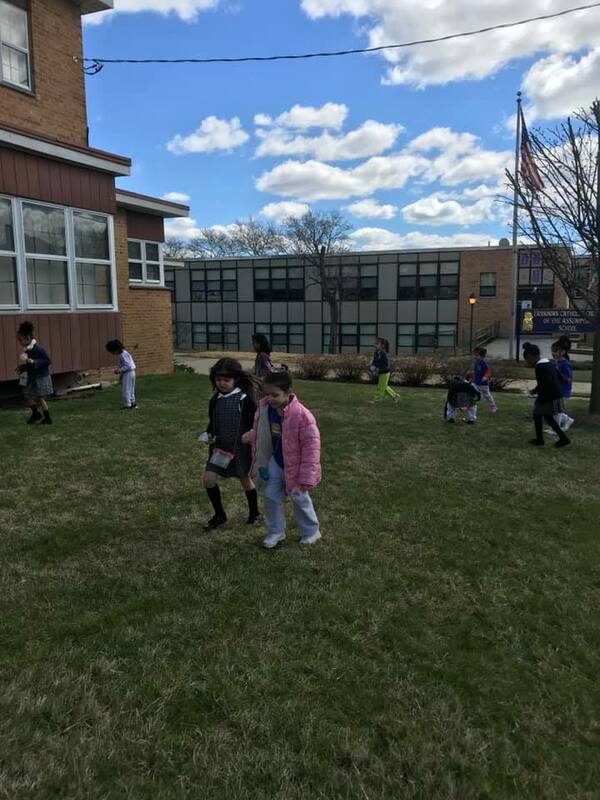 Also our ACS Pre-K and kindergarteners went on an expedition! 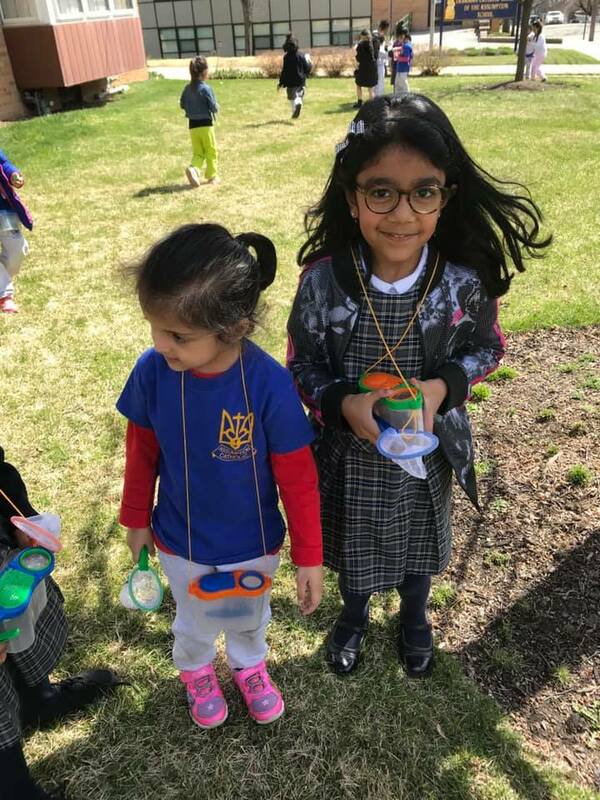 During their nature walk the observed many of God’s beautiful creations. 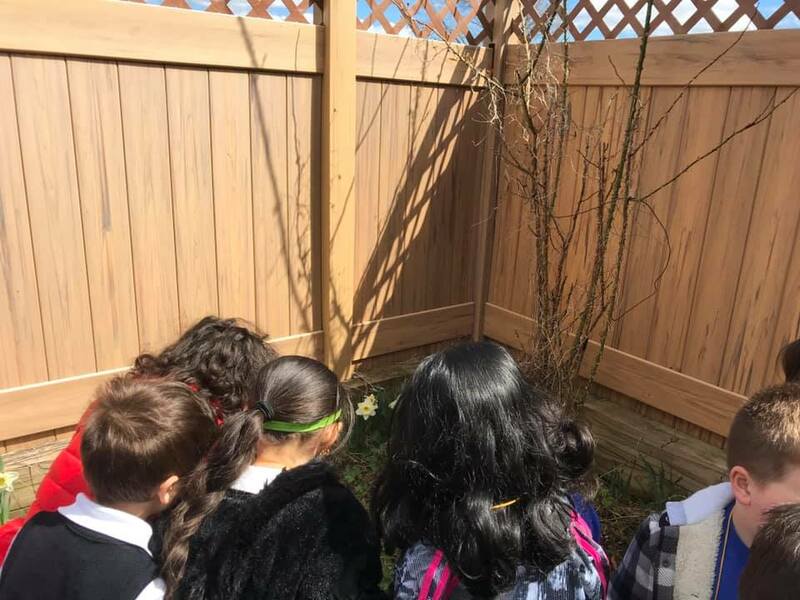 They also made stops at the Convent and Rectory to look at the flowers, vegetable garden, and different trees. 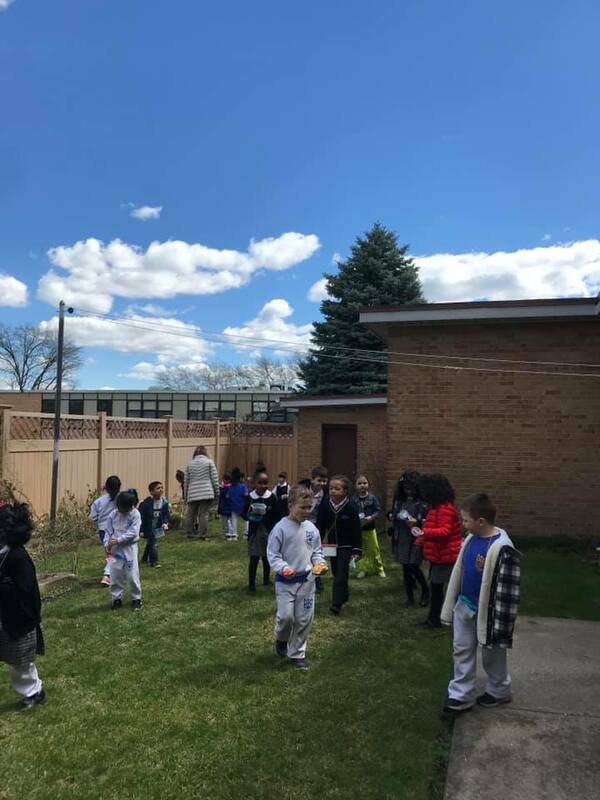 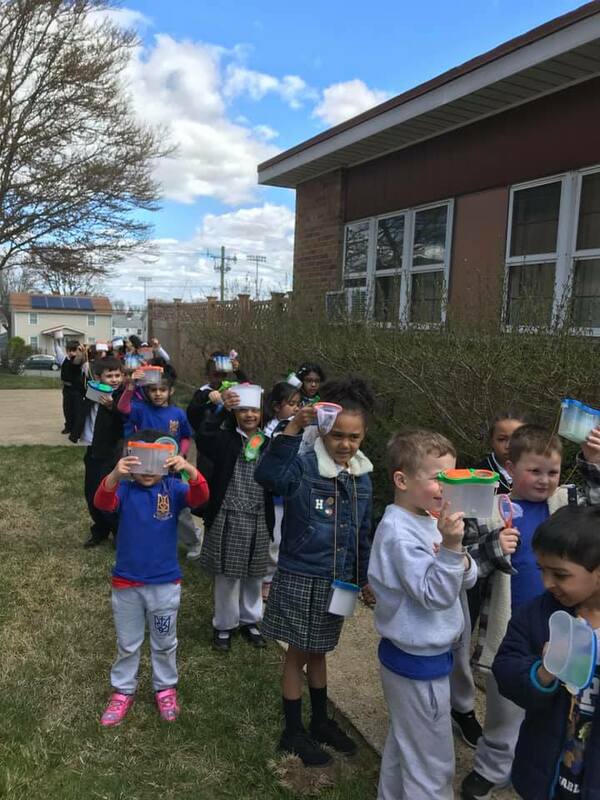 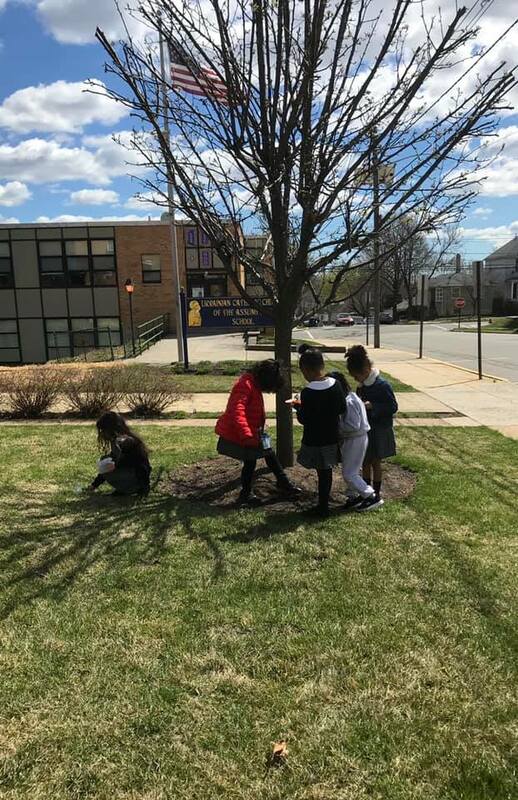 The two classes enjoyed their time together and of course the beautiful weather!